Jessica Goodwin, author. : Super exciting announcement! You guys, I have super exciting news to share! 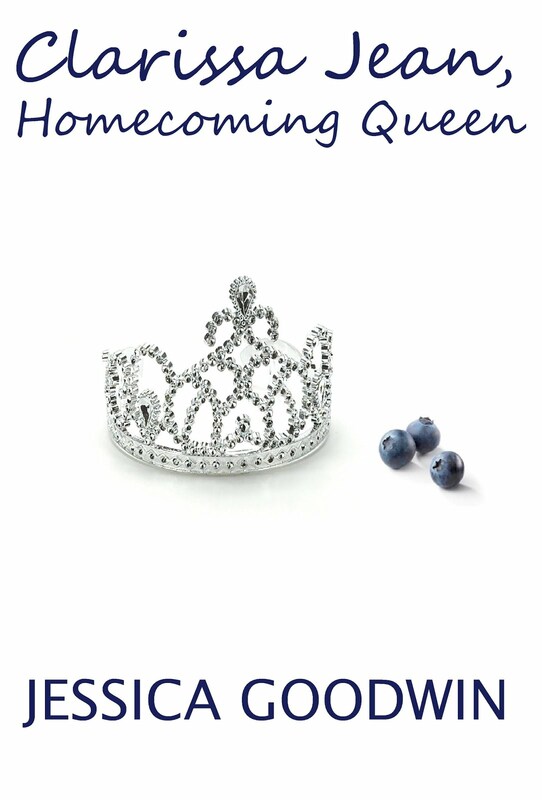 Clarissa Jean, Homecoming Queen is going to be available in print on Amazon! That means that soon YOU will also be able to get your hands on a copy of my latest book!